2 out of every 100 children are diagnosed with Congenital Heart Disease (CHD) and 78,000 babies die every year due to CHD. The numbers are huge and shocking. We’re losing young lives every day and awareness will play a huge role in helping these numbers come down drastically. 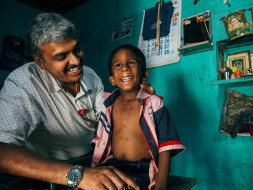 The Little Moppet Heart Foundation exists with the sole view of spreading awareness about Congenital Heart Disease (CHD) and more importantly, providing free medical and surgical treatment for them so they can lead a healthy and happy life. 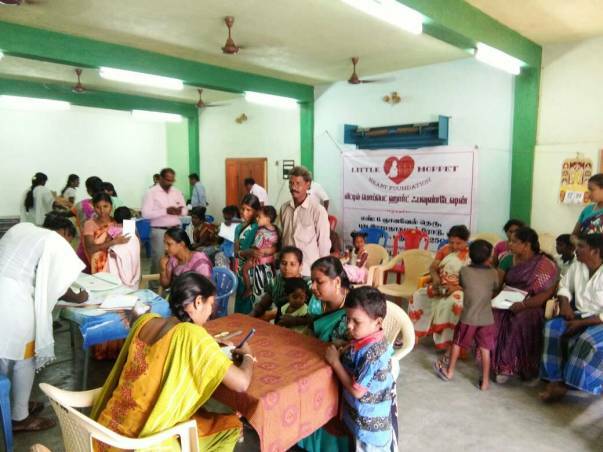 The Little Moppet Heart Foundation organizes camps throughout the state to screen children, identify patients with CHD and provide them with free treatment while also counselling their parents so they can improve their overall quality of life. We also intend to create awareness campaigns for pregnant women and parents so that they know that Congenital Heart Disease is curable and it is super important that it be detected and treated early. 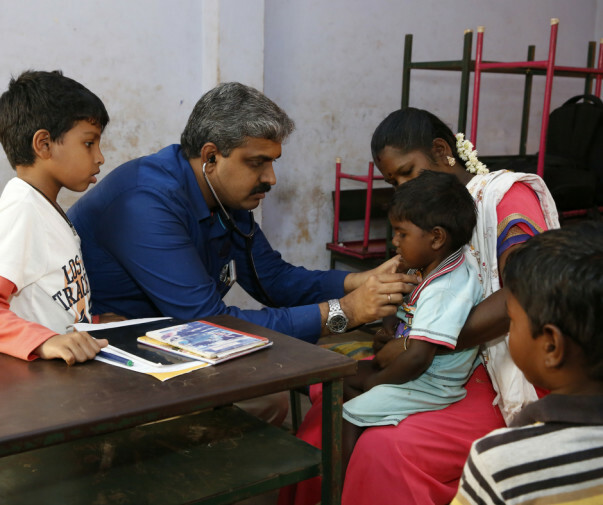 We’ve conducted 14 camps till date with 101 surgeries and over 11,500 screenings. Our vision is to ensure every parent, especially those in the lower socio-economic strata, is aware of congenital heart disease and understands the importance of early diagnosis and treatment while making the treatment for CHD easily and freely accessible. Reaching out to the children in the lower socio-economic strata who need CHD diagnosis and treatment is vital because their families are daily wage labourers who can barely afford to eat a full meal a day. They need our help because their families cannot afford to lose several working days hunting for hospitals and searching for free treatment. We definitely want to take this across states especially the states with underdeveloped health care. Right now, we envision our biggest challenge being creating awareness and raising funds so we can travel to remote areas, hold camps that patients and their parents. 2. Raise funds for providing free treatment and consultation to children suffering from Congenital Heart Disease in these rural areas. It gives us immense pleasure in informing you all that we have successfully been able to perform more than 190 free surgeries. This couldn't have been possible without you. 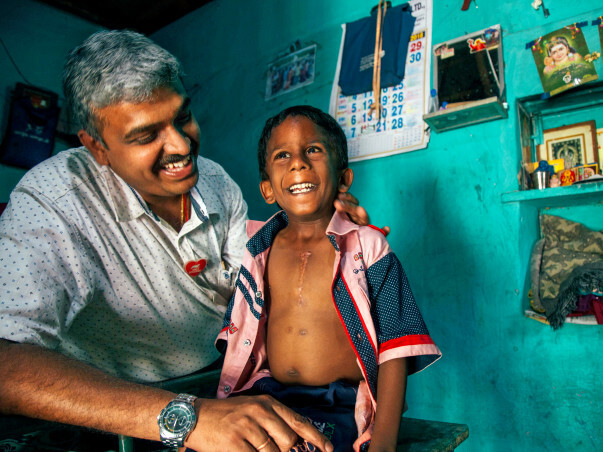 We have 25 children who needs to undergo their surgeries. We are falling short of funds therefore, we are increasing the target amount. Thank you once again. Please keep supporting. We want to thank you all from the bottom of our hearts. We had conducted a camp last week in Sivakasi. From that camp we had diagnosed 9 children that will be needing surgery. 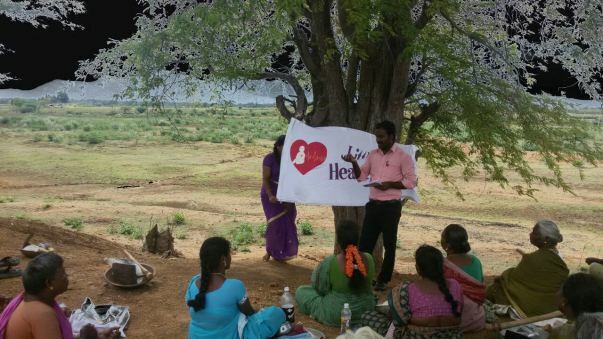 We have also conducted awareness camps in schools and aanganwadis near Sivakasi and Rajapalayam. As of now we have 20+ children who need surgeries. Approximately, we conduct around 15 surgeries per month. Thank you all for supporting us in this journey and helping us make healthcare available to these children. Thank you so much for your contribution to save little hearts. We have done 20 + surgeries in the last 2 months. We would like to withdraw a certain part of the funds to utilise it for 3 children Mareeswari, Miruthula, and Sarumathi who underwent the surgery and came to review after surgery. They are doing well now and improving. Their parents are really happy. We could not have done this without your support. Thank you so much for giving these children a new life.